Loving, Personal, Red Carpet Pet Grooming Services. 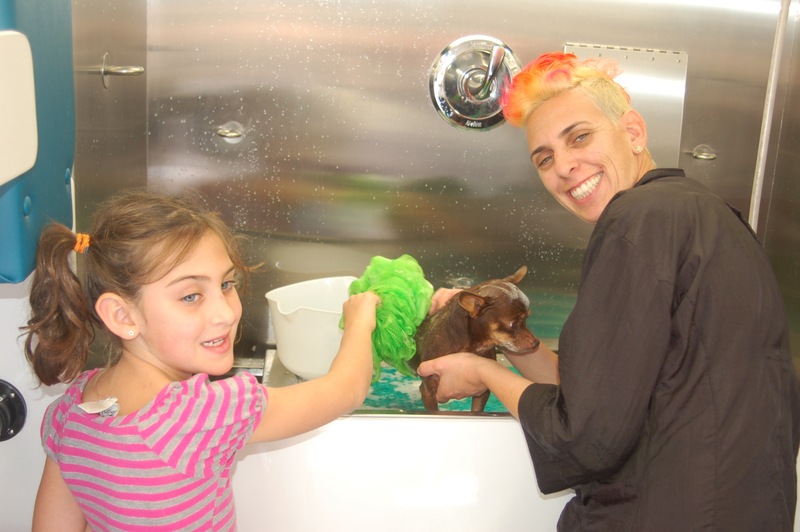 Los Angele's #1 Pet Grooming Services! Treat Your Pet to Luxury Spa Grooming Services. Since childhood, Chuck Rubin has had a special place in his heart for animals. Chuck was born in a rural, farming area of Sinai, Israel. Chuck was raised with all kinds of animals around like chickens, sheep, dogs, cats, rabbits and even exotic animals. In 1989, Chuck served his country by joining the Israeli Army and rose the rank of Commander which he held for three years. 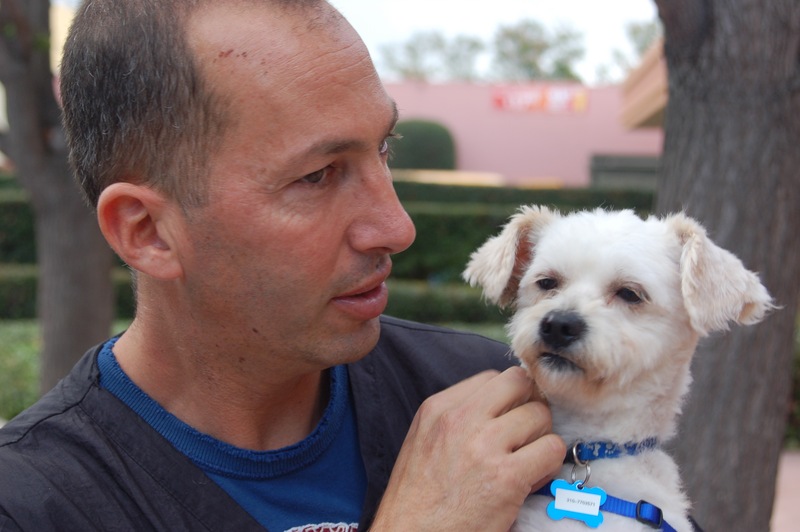 Chuck came to the United States in 1992 to join his mother, and in 1994 he decided to follow his passion of helping animals by enrolling in grooming school. 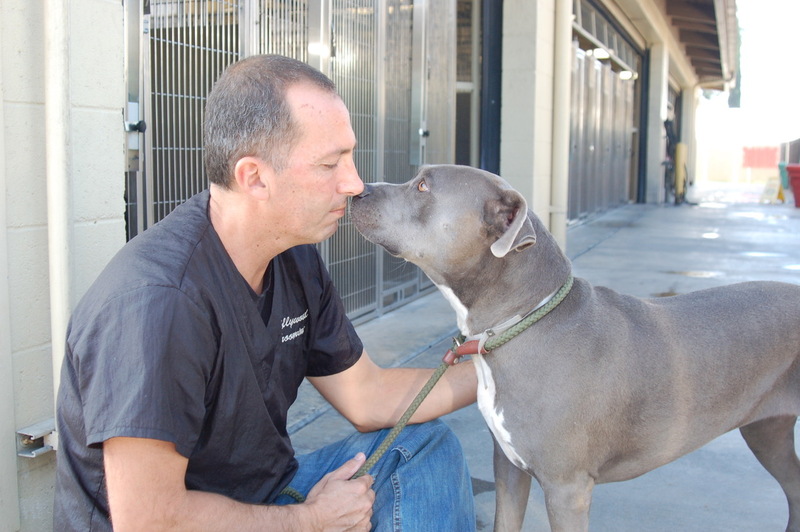 Chuck’s brother has also dedicated his life to animals and is a successful Veterinarian in the Central Coast area. 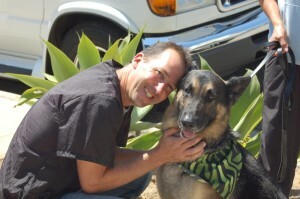 Chuck has looked his brother on many occasions for advice on animal health. Yael – also born in Israel – is the youngest daughter in her family and has worked with animals ever since her childhood. 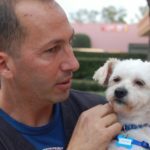 By the age of 14 she was volunteering in animal shelters and just a few years later, Yael became involved with national organizations as an advocate for saving and rescuing abused animals. Yael joined the Israeli Army at 18, serving in the Special Rescue Unit that trained search and rescue dogs. She was then transferred to train TNT Dogs that sniffed out and located explosives. Yael then worked for the Zoological Gardens of Tel Aviv where she had the honor of caring for six long-tailed Macaque monkeys. 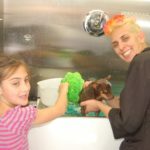 A year later, Yael came to America where she was soon offered an amazing position in Los Angeles as grooming assistant for Chuck Rubin where she began learning to a professional groomer. 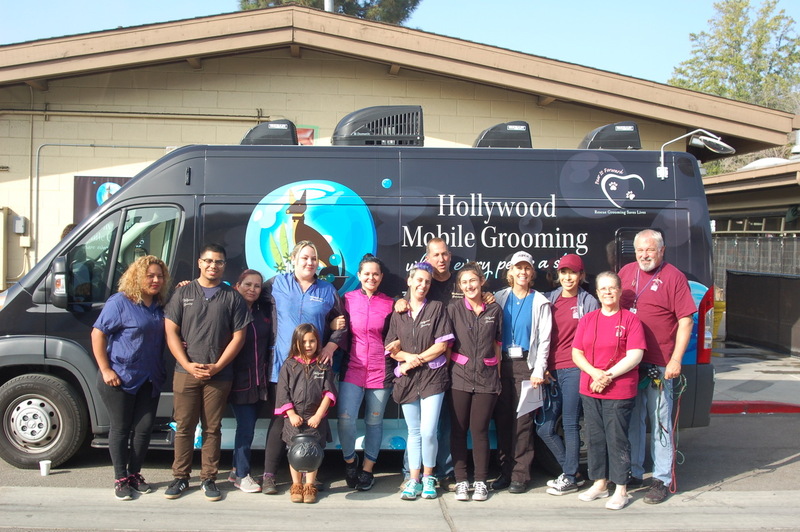 For five years she specialized in working Hollywood Grooming’s mobile pet grooming services. Yael is married to Chuck and they have two amazing daughters together.